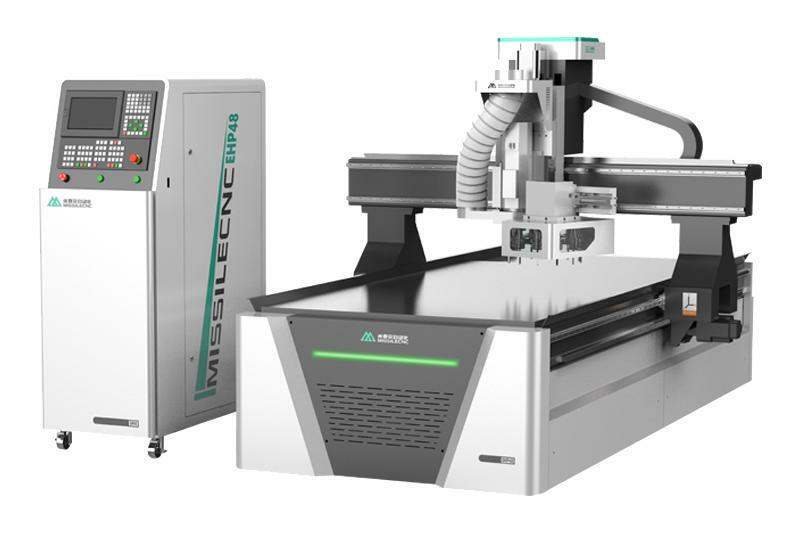 Table Moving CNC router machine with automatic tool changer is suitable for the wave board processing, wooden door, screen, craft, window processing and different kinds of furniture assistance processing. 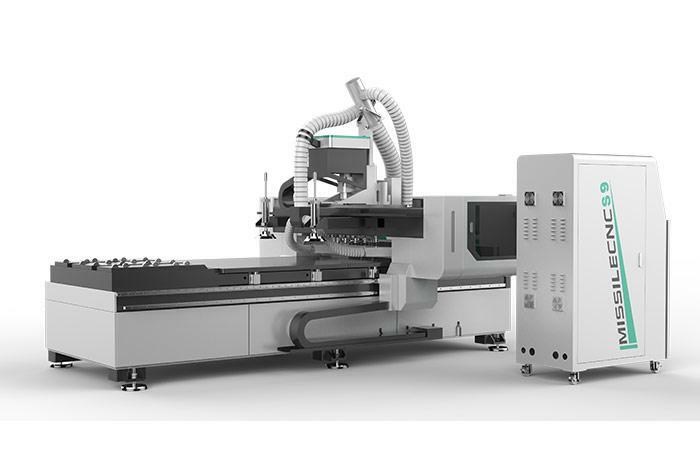 Automatic tool changer CNC router machine with moving table is also suitable for the aluminium board, plastic board, artificial marble as well as the light metal industry. We are a professional CNC machinery manufacturer. 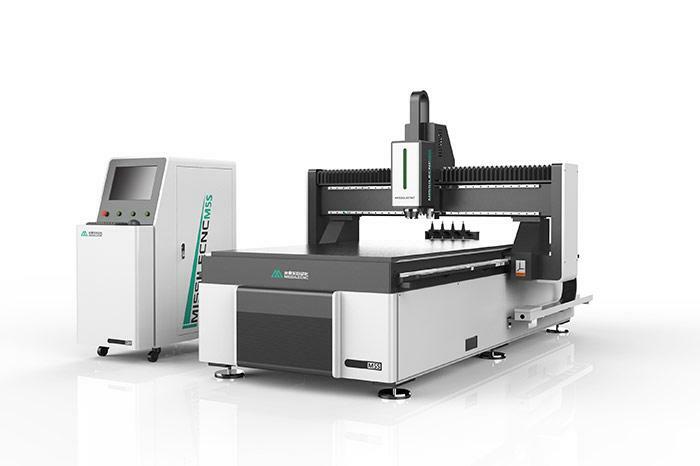 We can also supply CNC drilling machine, CNC machining center and other products, welcome to contact us.